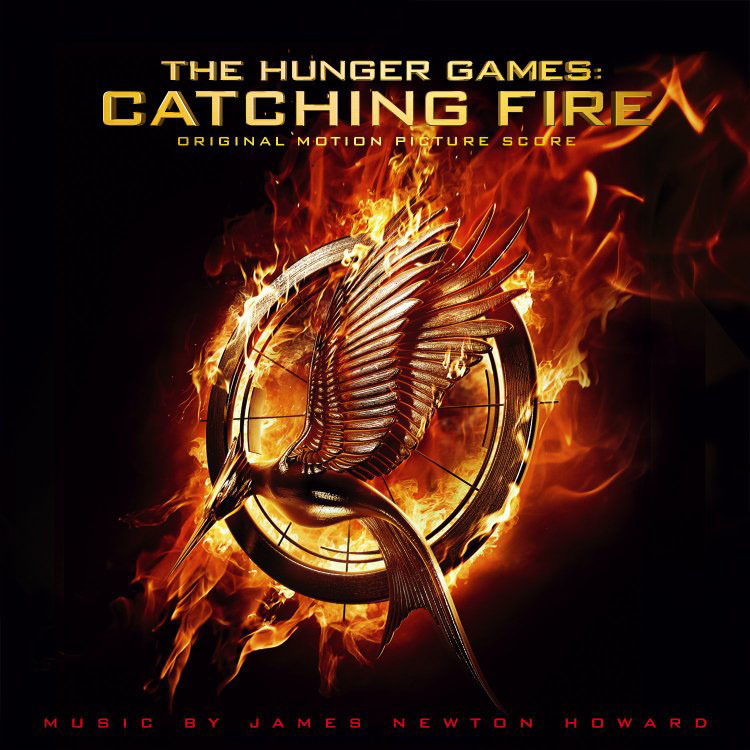 The full Catching Fire score album details have been revealed! Written by James Newton Howard, a selection of 29 tracks are set to be released. Looking at the titles in order gives us a sense of the structure of the movie. It sounds like some pre-existing classical tracks have been re-recorded for use in the Capitol ball dancing scenes. Click the link below to take a listen to the Waltz by Brahms. The suggestion of a collaboration with Coldplay for the track "We're A Team" has been confirmed. By the way, I was lucky enough to sit in on a recording session for the score in London back in July, and I can safely say it sounds AMAZING! Be sure to pick up the album when it's released on November 25th.